In and around Louisville, lots of things are named after the Kentucky Derby. The famous horse race, held at Churchill Downs every first weekend in May, has leant its name to everything from apartment complexes to hats to… pie. It’s a part of many Kentuckians Derby Day celebrations. But as beloved as Derby Pie is, it’s also been the source of controversy. 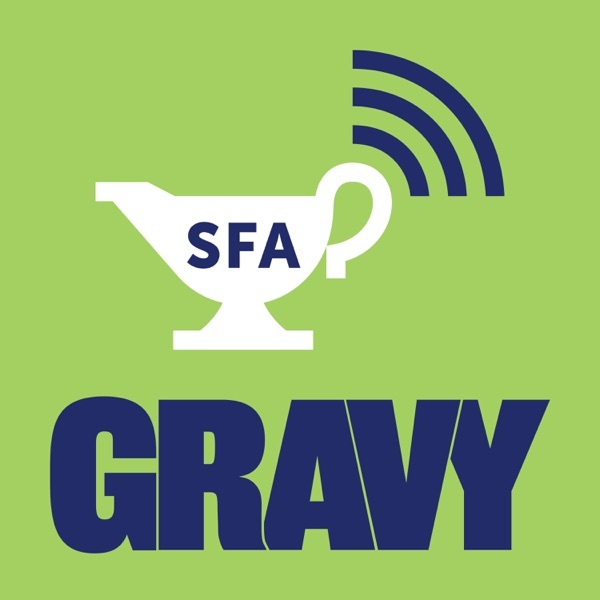 In this episode of Gravy, producer Nina Feldman brings us the story of how the name of a confection has tapped into something surprisingly emotional—and divisive—for one Southern community.